It seems as if a small number of Australians actually realise just how tricky and demanding moving your entire interstate can be. Australia is huge, and there are many slight and subtle (and many not so slight and subtle) cultural differences between its regions, not to mention the differences in laws and regulations. There are also different political, administrative, statistical, and climate regions, not to mention the different time zones. These are just some of the reasons why you should carefully plan things out before you decide to sell your home, pack your life in a pile of card boxes, and start over in a new place. Let’s say you work and live in Perth but aren’t happy with your job. 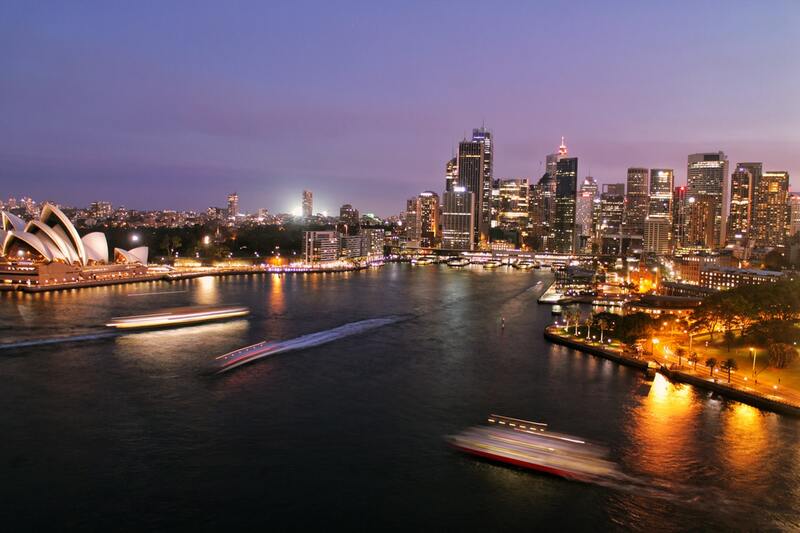 Then, you happen to receive an excellent job offer from a reliable employer in Sydney. 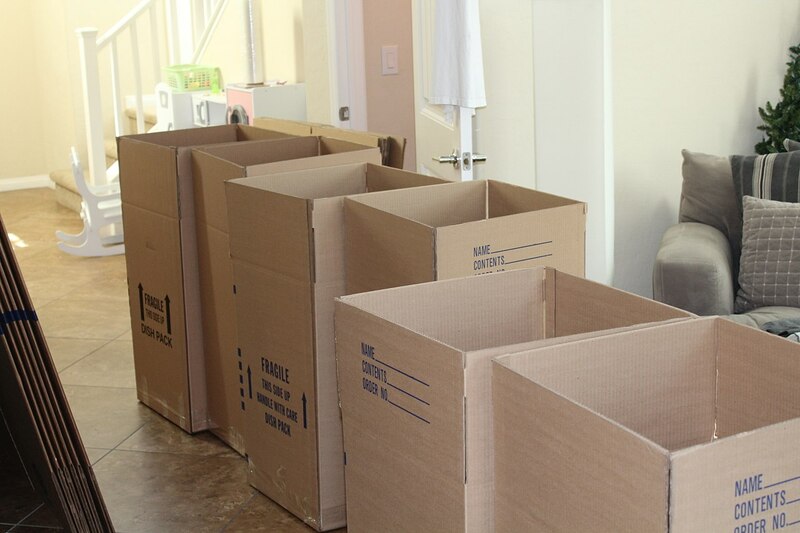 If you plan to move with your family, know that you will face a few problems. First, the flight from Sydney to Perth is 5 hours long, and you will change time zones. Second, every time you want to send your kids to visit their grandparents, they will have to fly. Third, real estate prices in Sydney and the costs of living are significantly higher than in Perth, so if your spouse is unemployed, you will have to raise a loan to make up for the property price difference. All of this will drastically cut your budget for the following few years. Always put everything on paper and try to calculate the costs before you decide to move to a bigger city. When moving from state to state in Australia, there is no room for nostalgia and no time for being mopey about the things you will leave behind. The lighter you travel, the better, so take some time to get rid of the things you can’t take with you. Organise a yard sale and get rid of your used bulky items while collecting some additional money you will certainly need. It will lower your moving costs, and you will gradually replace all of the things you sold because you will buy new ones when you move in. Also, be aware of strict quarantine laws between states that apply to agricultural machines, tools or even plants you might have planned to take with you. If you don’t have time to sell them, better leave them at your parents’ place rather than risk having transportation problems. 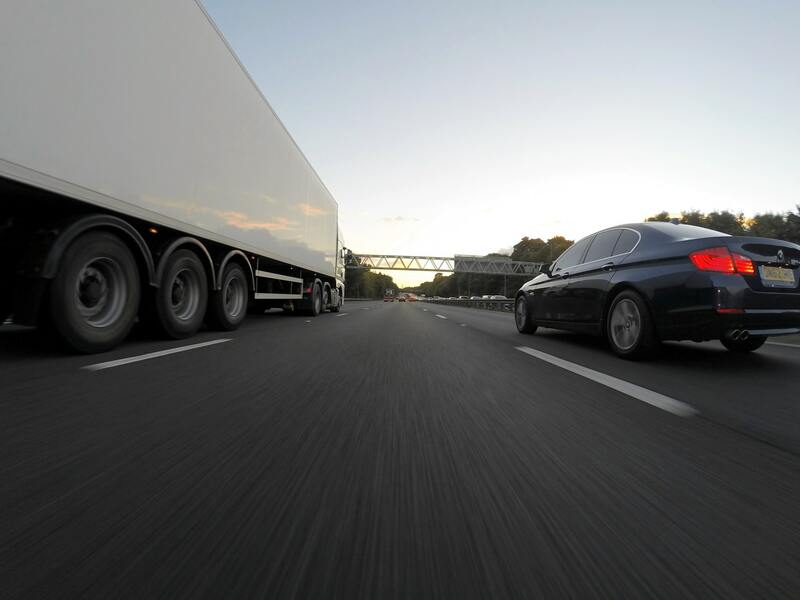 Today, many people opt for cheap moving companies because they are trying to lower the costs. Their reasoning is sound: they think that if they pack their things carefully, they will ensure that everything arrives safe and whole to their new home. In reality, you have to pay close attention to the fine print in the contract to see if the company is able to provide an insurance plan. One of the best ways to protect your belongings is to pack them yourself carefully in the right containers, and have somebody transport everything for you. By choosing Moving Containers, you will ensure that everything is packed the way you want it, secured in a sturdy container which you can reuse as a storage unit, tied and transported by the truck on time. 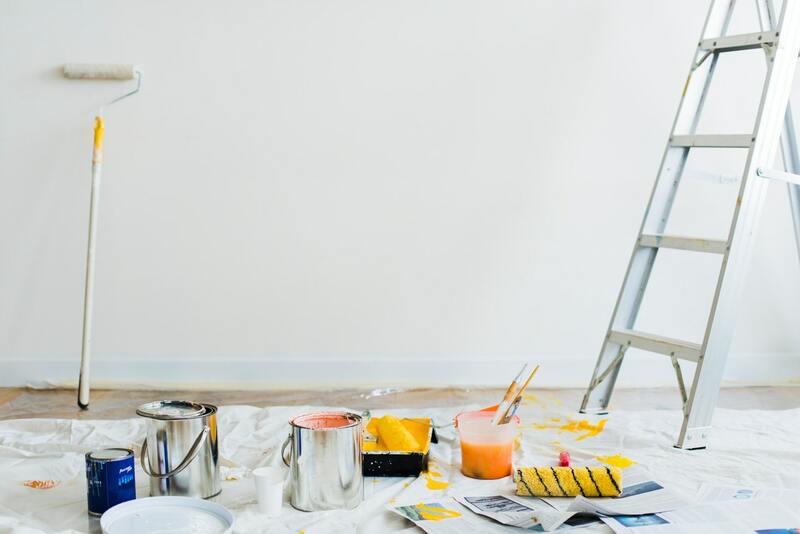 Even though you might be tempted to start remodelling and decorating when you actually move in, you should finish as much as possible before you move to your new home. Make sure the house is cleaned, that the walls are painted, and any remodelling is finished before you arrive with your boxes. Otherwise, you’re in for a few weeks of living in a house that looks like a storage container, or worse – living in rented accommodation until everything is ready for you. Moving to another location always costs money, but if you plan things carefully, it doesn’t have to cost a fortune. While it may be tempting to have someone clear out, pack, transport, and unpack everything for you, such plans require a pretty big budget. You will be thinking of finding a new place, the costs of moving, new utility bills, buying things (because you will never be able to take everything with you), and getting settled, so if you want to save some money, try to do as much as you can on your own. Clear out your home, organise a garage sale (or list your things up on eBay or Craigslist), find a company to help you move, pack and unpack on your own… It might be exhausting, but it will save you a pretty penny. Deciding whether or not to move is difficult, but once you decide to do it, know that there are many things to think about and to do. It isn’t easy, and you might even ask yourself why you ever agreed to move in the first place, but if you start on time and arm yourself with patience, you’ll have a smooth transition to your new home.